Running events or shows is a full time job and I'm full of admiration for the hundreds, if not thousands, of volunteer committees around the country who give up their time to create some of the best shows for us to visit throughout the year. Whether its an outdoor event or county show or even a theatre group or specialist event, getting people to visit is key to the success. A question I'm often asked is how do I sell tickets online? and What is the best place to sell tickets? 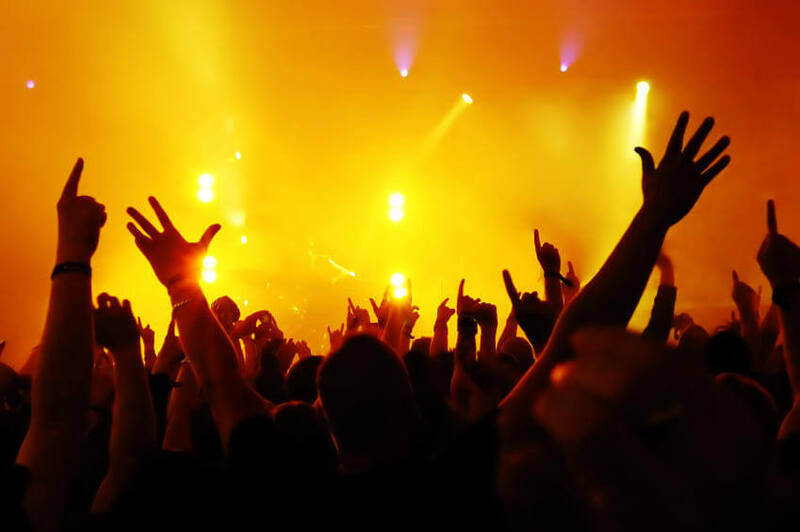 Choosing the right Event Ticketing System is the first step. You need to maximise your income so why go and give 5-10% of your profits away to greedy Ticket agents?. Luckily there are alternatives to the high priced agents and traditional ticket sellers. Our Event Ticketing Software can help you maximise your opportunity to sell tickets online on your own website and over the phone. Being able to take the money direct to your own account, you can avoid the high costs, keep control of your event and maximise your potential. You spend time and effort promoting your event so why not sell your tickets direct from your own website?! That is the best place to sell your own tickets. Ticket agents websites can help boost your profile but a good strategy and ticketing system can help you grow your own customer base, reduce costs, improve your profits and allow you and your event to grow stronger year on year. With our commission free event ticketing option you can really keep your costs down to maximise your full potential. Taking our premium event service we can help support your event from our years of experience and understanding, growing your ticket sales each year and establish your website and your event as the place to be.